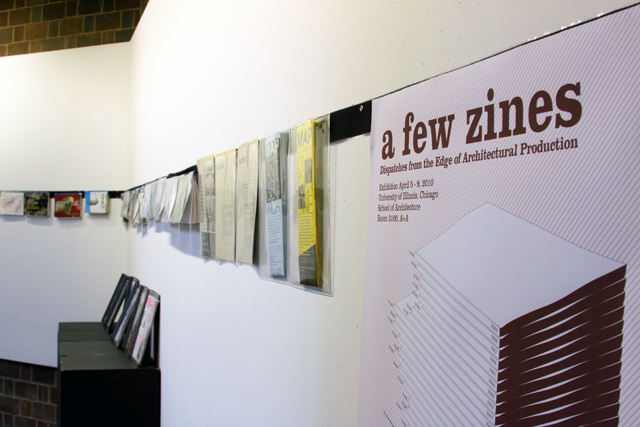 MAS Context is included in “A Few Zines: Dispatches from the Edge of Architectural Production.” The exhibition, curated by Mimi Zeiger (loud paper) highlights complete runs of several noted zines that began in the nineties. 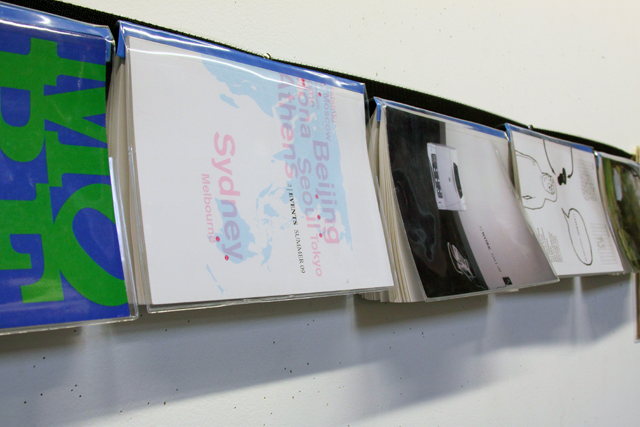 The show also features contemporary publications that continue to draw inspiration from the self- publishing tradition, such as Pin-Up, Sumoscraper, Junk Jet, and Thumb. 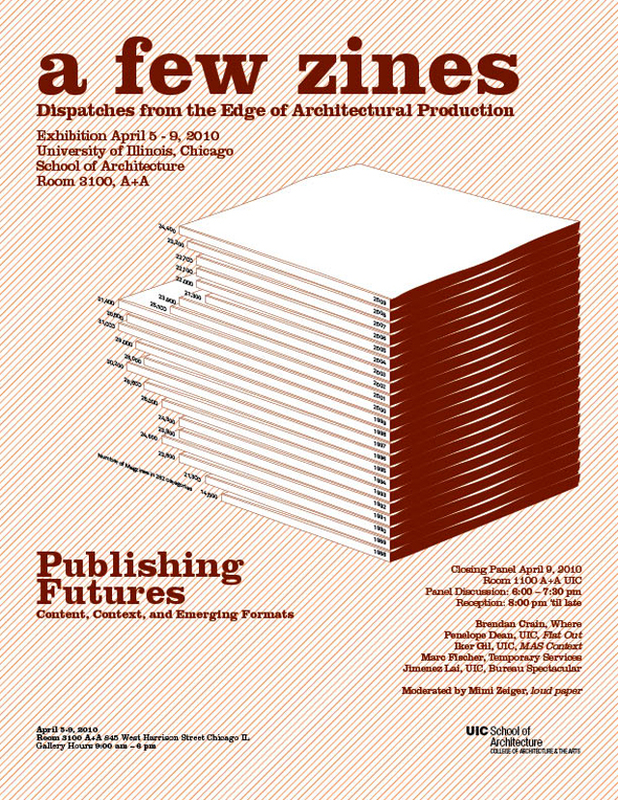 The closing-night panel, Publishing Futures, moderated by Mimi Zeiger, includes Brendan Crain (Where), Penelope Dean (UIC, Flat Out), Marc Fischer (Temporary Services), Jimenez Lai (UIC, Bureau Spectacular) and Iker Gil (UIC, MAS Context).